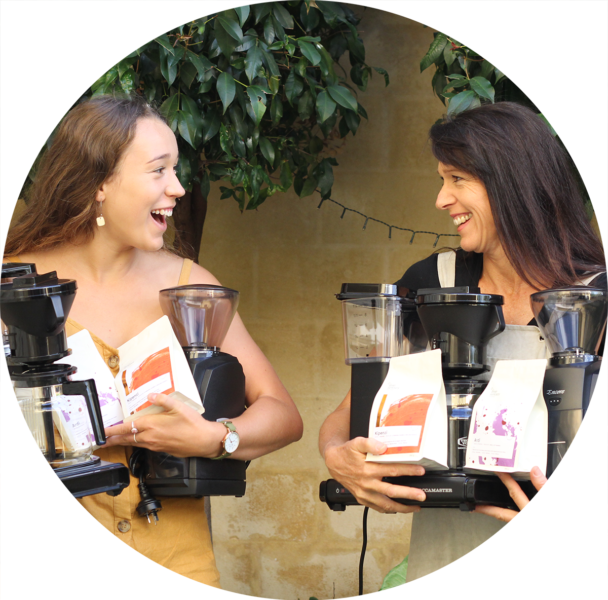 Moccamaster Brewer, Baratza Grinder and a 6 months coffee subscription for you and Mum. Mum's not the only winner this Mother's day! It’s time to give the flowers and perfume a rest for another year because we’re giving you the chance to win a Moccamaster Brewer, Baratza Encore Grinder and a 6 months free coffee subscription for your Mum… but wait , that’s not all – you receive one of each item for yourself. How good is that! To enter, all you have to do is place an order on the Five Senses website before midnight on Thursday 9th May 2019, and your name automatically goes into the draw. You can also refer a friend to win friendship brownie points! A beautiful little home batch brewer with chic retro styling and small footprint for any home of office. 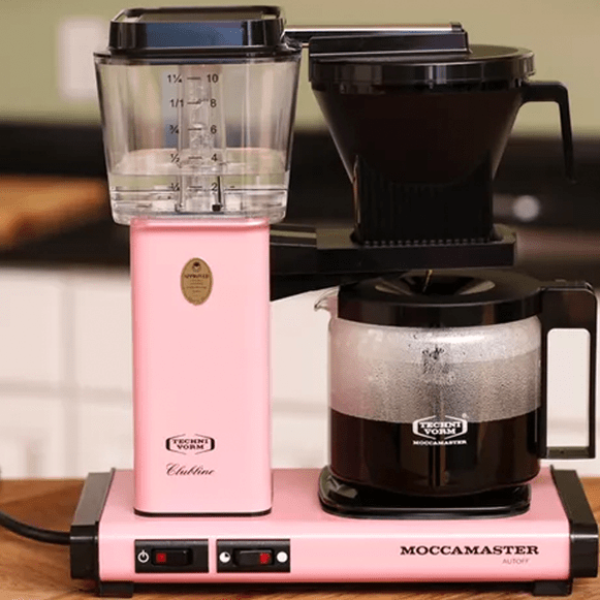 Available in 13 colours, the Moccamaster Classic allows you to brew up 1.25 litres of coffee that will remain hot for about an hour for you and your friends to grab and go. 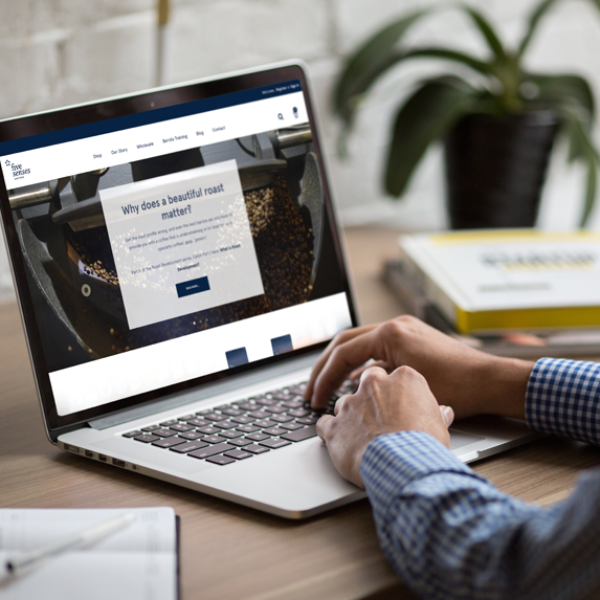 Get your favourite fresh beans delivered or mix it up with a rotating coffee subscription with our famous Five Senses blends. 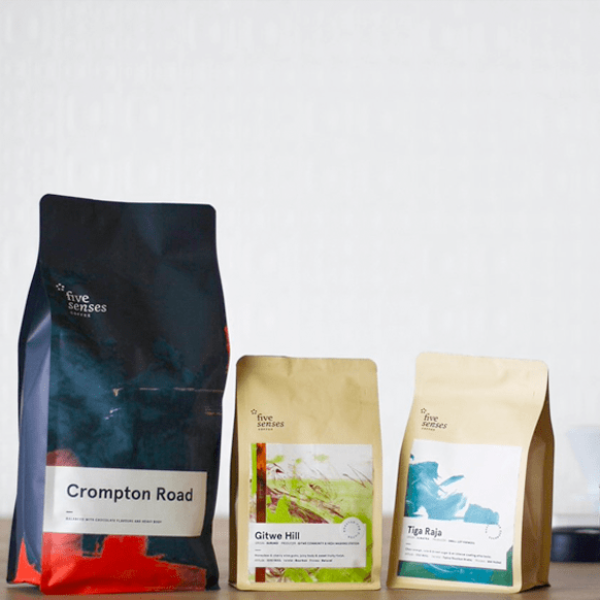 A ‘Choose For Me’ single origin coffee subscription will open up your world with each new delivery. Refer a friend for their first Five Senses order and not only will you win friendship brownie points when they’re drinking delicious coffee but we’ll reward you for your thoughtfulness with another entry into the prize draw. Share the coffee love and start spreading the word! Competition Ends 09/05/2019. Terms & Conditions Apply. You need to be logged in to your account to refer your friends. The official competition period commences at 12pm (WST) on Friday 5 April 2019 and finishes at Midnight WST on Thursday 9th May 2019. Entry is open to residents of Australia aged 18 and over only. 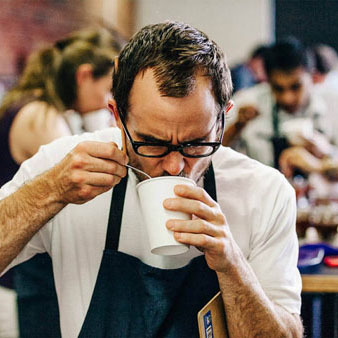 Five Senses Coffee employees and their immediate families are not eligible to enter. Online customers who receive a friends and family discount, church discount or NGO discount are not eligible to win the prize. Refer a friend to the Five Senses website between Friday 5 April 2019 and Midnight WST on Thursday 9th May 2019 and receive an entry when that friend makes their first purchase. The PRIZE winners will be randomly selected by a Five Senses staff member on Thursday 9th May 2019 and will take place at the Five Senses premises 5/3 Arkwright Road, Rockingham, Western Australia. The PRIZE winners will be announced/notified by close of business on Thursday 9th May 2019 via the contact details provided in their order. The competition promoter is Five Senses Coffee Pty Ltd (ABN 95 091 827 084) of 5/3 Arkwright Road, Rockingham, Western Australia. Any further questions can be made via phone: 08 9528 6200 or email: marketing@fivesenses.com.au.